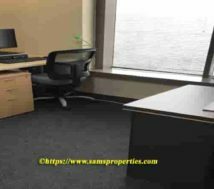 Small office rent for small business and commercial formation / registration (CR). 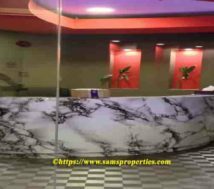 Small office rent in Bahrain. These private offices are in a modern commercial tower. Low rent offices. Indeed, it is good for small business | new commercial registration (CR) and for address. Besides, we offer company formation and business registration (CR) service for new business. 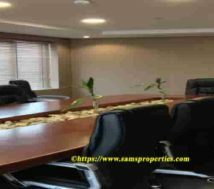 Small office rent in Sanabis near Seef. How to take a new commercial license or company formation in Bahrain? Now it is easy to get a commercial license in Bahrain. Of course, to get a new CR an office address is a must. After all, We provide all services to register a new company and get new CR in Bahrain. Just meet us with your details. Otherwise call us on mobile (+973) 390 449 43. Why these small office spaces to rent? In fact, these small offices are in low cost with good facilities. That is to say that low rent | free electricity | free internet | large meeting room | common reception | toilets | 24 hours security and many more. Certainly, each office has its own privacy. That is to say that each office is with own door number which is providing by Ministry of Commerce. In fact, new CR approval is simple and eases. These small offices are in 8 to 20 square meters and above. In addition, each office is with one table and three chairs. Therefore, all offices are ready to start functioning on the first day onward. What are the rent and payment terms? The least rent per month is Bahrain Dinar 230 which is a good offer in this area. Pay three months rent as advance. Besides, nine post date cheques has to pay for the remaining nine months. These small offices are in a premium commercial building with 14 floors. Large front office for full building. All time security. Two lifts. 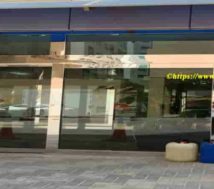 It is near Seef and close to Bahrain Chamber of Commerce and LMRA office. All theses small offices are with commercial registration. To conclude with, theses small offices are best suitable to get a commercial registration (CR) in Bahrain. 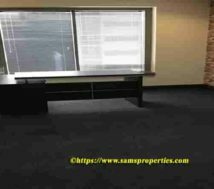 Looking for a small office to rent in Bahrain? Or else, would you like to apply for a new business CR? We really are the people for you to come to! Contact us.